The volatility and uncertainties surrounding Bitcoin and other cryptocurrencies do not prevent forward-thinking startups from investing in cryptocurrency. BitKan is one of China’s leading provider of cryptocurrency services. The startup provides the latest pricing information for bitcoins and the mining difficulty charts and data. The bitkan app keeps users updated anytime anywhere. 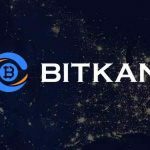 Bitkan announced today that it has secured $10 million in Series B funding round in bid to build momentum in the marketplace for the company’s newly-launched social network hub “K Site” and expand international operations. This round of equity financing was led by a new investor ZHONGYUNHUI Capital, with participation from new investor IDG Capital and existing investor BITMAIN. 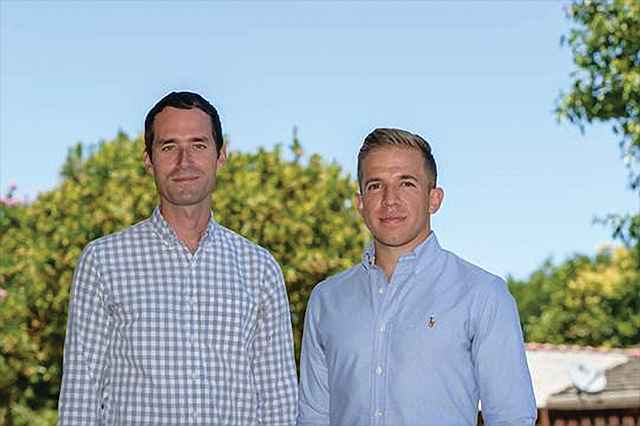 This infusion follows a $2.4 million Series A funding in 2016 and a $300,000 angel round in 2015. BitKan has been one of China’s best-known bitcoin and cryptocurrency data sites for over four years. Founded in 2012, the website features price viewing, latest news articles, mining monitoring, price alert and E-Wallet services. “The capital injection will finance the development, promotion and operation of K Site as well as related products and services, such as E-wallet, payment and big data,” said Yu Fang, BitKan’s CEO. The new social media-like hub, dubbed “K Site”, is a new feature within BitKan’s app. K Site will host a variety of groups based on interests, and produce quality contents including micro-blogs, full articles, videos and Q&A sessions. To maintain a high content quality standard, users will be charged a small fee to join the groups. 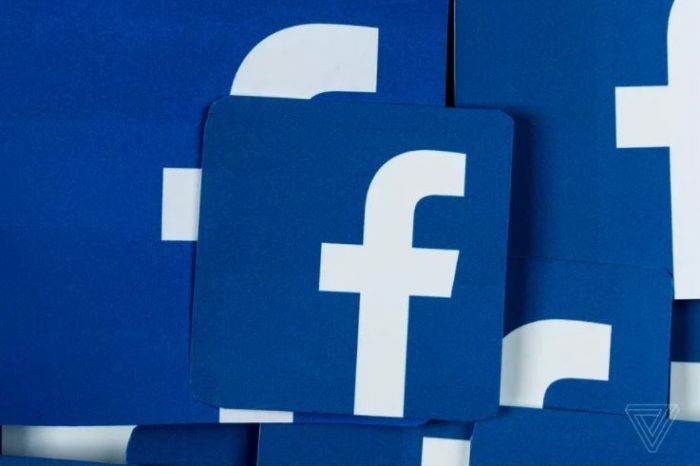 “Free content can only attract page views, but putting up a paywall can improve content quality considerably, ” said Yu. As fabricating media reports, fake ICO white papers and scams have fueled China’s cryptocurrency market, investors and enthusiasts are in urgent need of valid information that can effectively guide investment decision-making. Introduced during last month’s Satoshi’s Vision conference in Tokyo, K Site aims to build a neutral, trustworthy crypto community where useful, reliable, indepth news and discussions can be shared. “K Site’s target is in line with BitKan’s company philosophy,” said BitKan’s president Liu Yang. As many rivals are busy with ICOs to make quick money, BitKan is fully concentrated on refining products and have a high sense of social responsibility, he added. K Site will also have its own token dubbed “KAN”, which can be used to pay the coin-to-coin exchange fees and reward best-loved content. Though KAN will be listed on exchanges, there won’t be an ICO. The number of content payers in China is increasing rapidly, and is estimated to reach 188 million by the end of 2017, according to a report published in December 2017 by consultant firm iMedia Research. Specifically, users in cryptocurrency industry are most motivated to pay for contents. 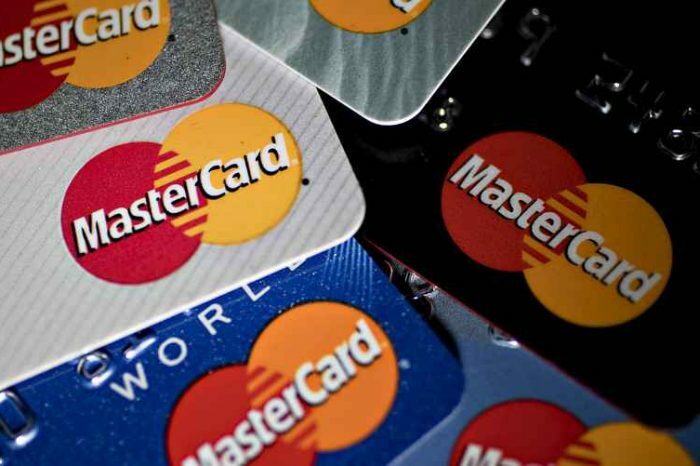 46.2% users will pay for financial content. The Series B investors are optimistic on K Site’s market prospect given BitKan’s existing strong user base. 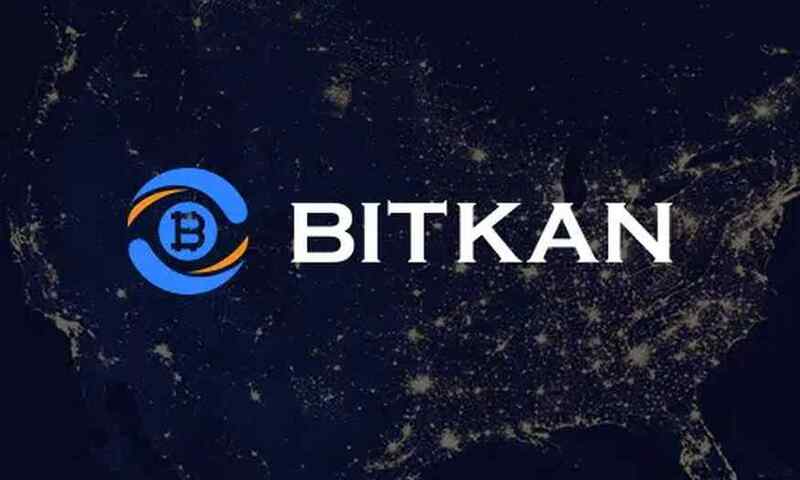 “BitKan has more than 1 million users worldwide, and 10% of them are using the E-wallet service. They are eager to know more about this field, and have the habit to pay for information, ” said Huang Ruilong, CEO of ZHONGYUNHUI Capital, a Shenzhen-based financing firm. K Site will launch an open beta on April 20th, and BitKan has already started a plan to invite qualified content producers to open accounts in K Site. The investment will also speed up the company’s international expansion by extending BitKan’s user base broad, according to Yu. BitKan is one of the first Chinese cryptocurrency startups that branch out to the western world. To date, BitKan has more than 1 million registered users globally, 40% of which are from outside China. Both BitKan website and app are available in English, Chinese, Japanese and Russian. The startup embarked on an international road as early as 2015, with close cooperation with western media outlets such as bitcoin.com, BitcoinMagazine, Cointelegraph and Bitsonline. Now the formerly Shenzhen-based firm is recruiting international talents after setting up three new offices in Hong Kong, Singapore and Tokyo recently. At the beginning of the year, the company was valued at $100 million, compared with only $16 million in 2016. Accepting ZHONGYUNHUI Capital, IDG Capital, and BITMAIN to be its Series B investors is part of BitKan’s drive to expand overseas business. “These investment firms are well-known outside China. Thus, adding them to our shareholders is beneficial for BitKan’s global expansion, ” said Liu.